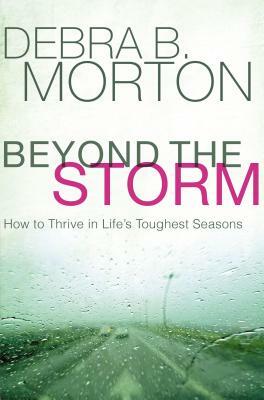 While ministering to victims of Hurricane Katrina and grieving the death of her granddaughter, Morton realized that the key to pushing forward in the midst of setbacks was having a defined set of coping skills. So she created the "Storm Playbook," which teaches how to renew your hope, reclaim your passion, and experience fulfillment and joy again. That playbook is here for you to use immediately, along with interactive tools, journaling questions, and scripture studies that will guide you through pain and struggle and into strength and victory once again. Beyond the Storm is an essential help for flourishing after the devastating effects of life's blows so you can actively pursue the purpose you were designed to fulfill.